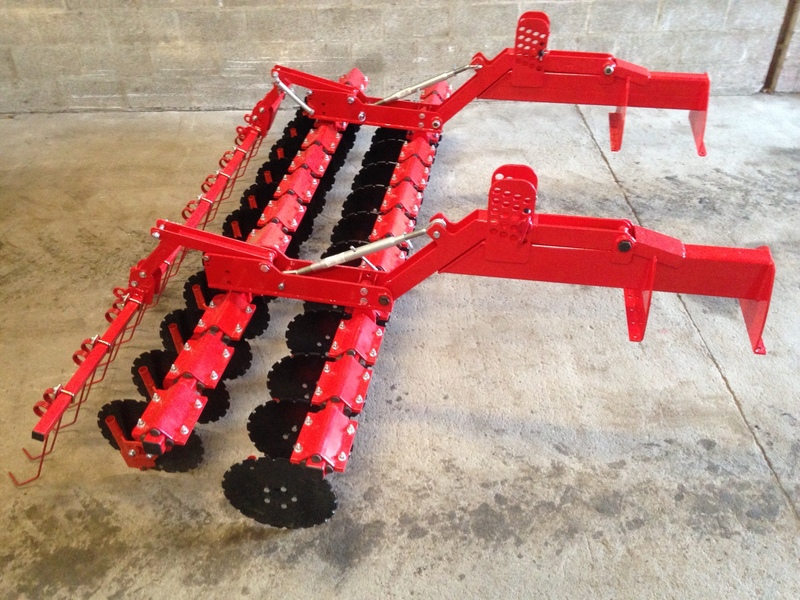 The vaderstad disc coulters with adjustable row width can be fitted to any pneumatic drill. Giving you an excellent well proven heavy duty disc coulter system. ​You supply the power harrow and hopper, we will supply the ability to have the vaderstad disc coulters.